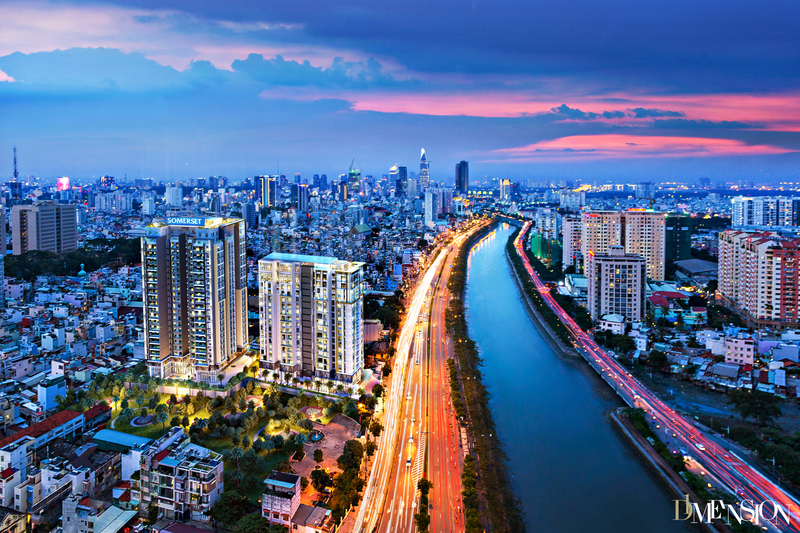 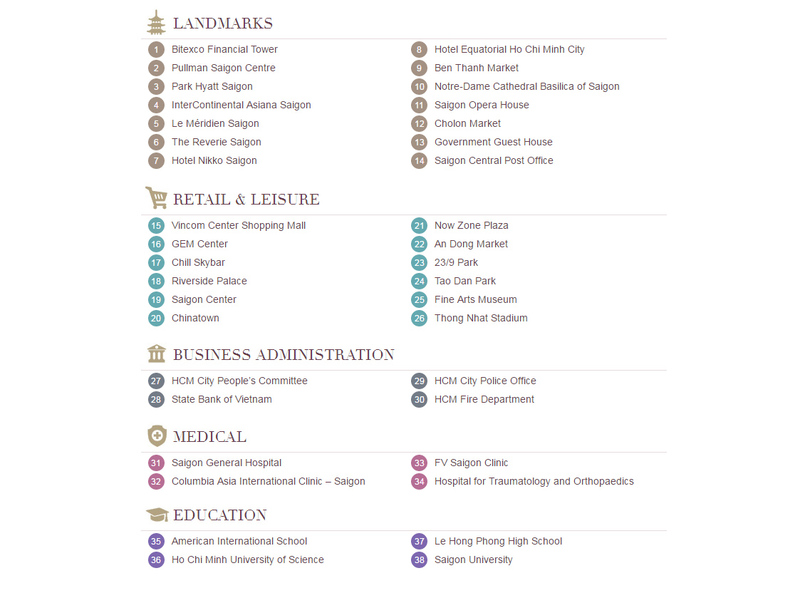 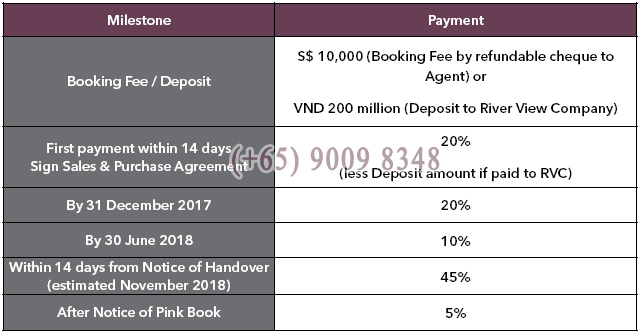 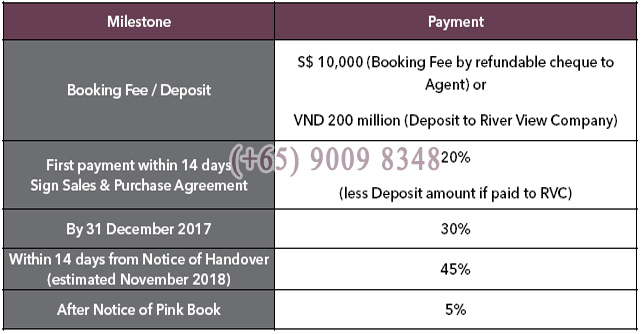 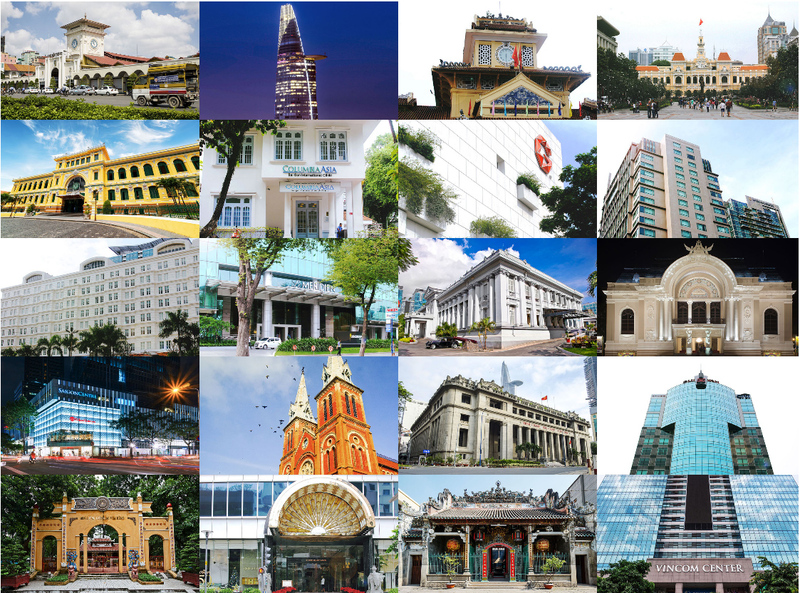 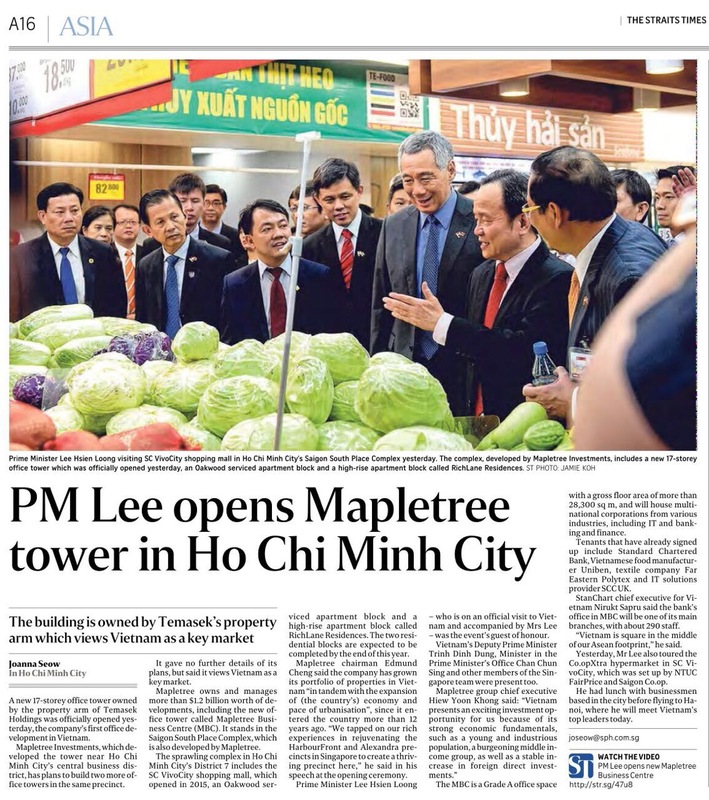 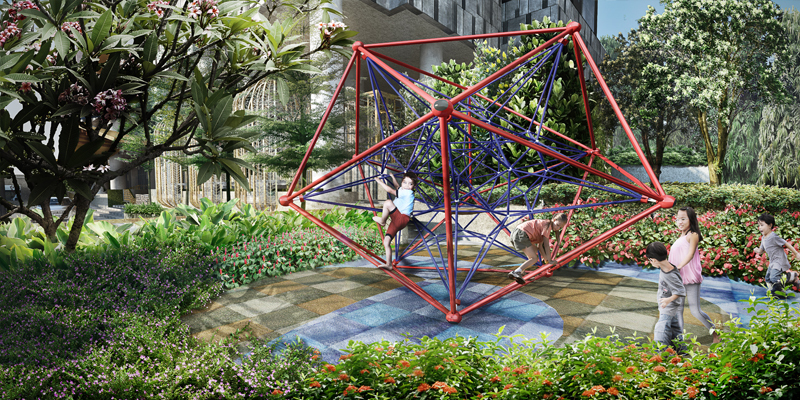 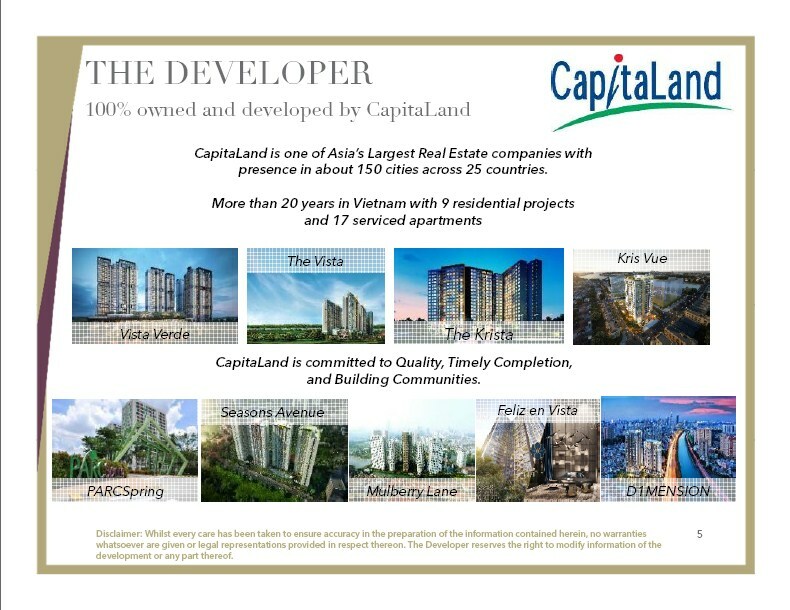 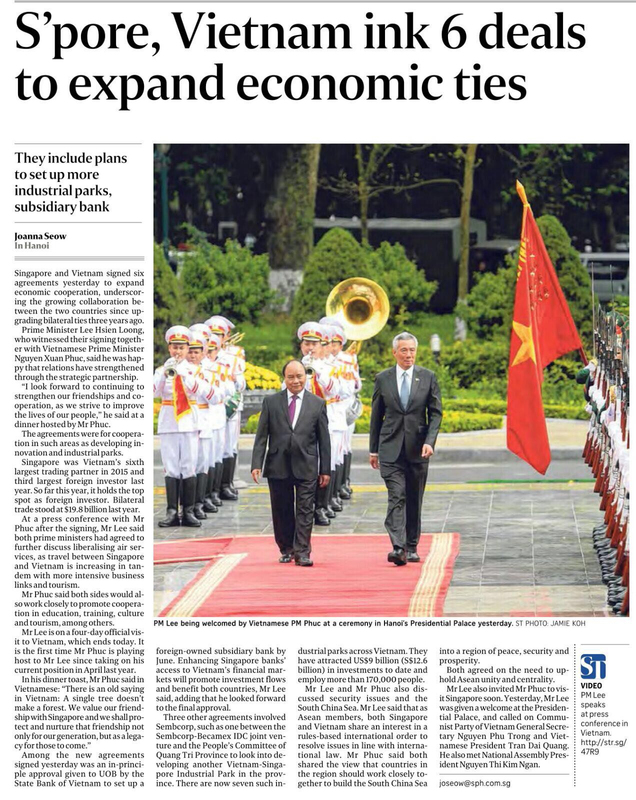 Feel the energy of District 1, Ho Chi Minh City’s prestigious financial and commercial district. 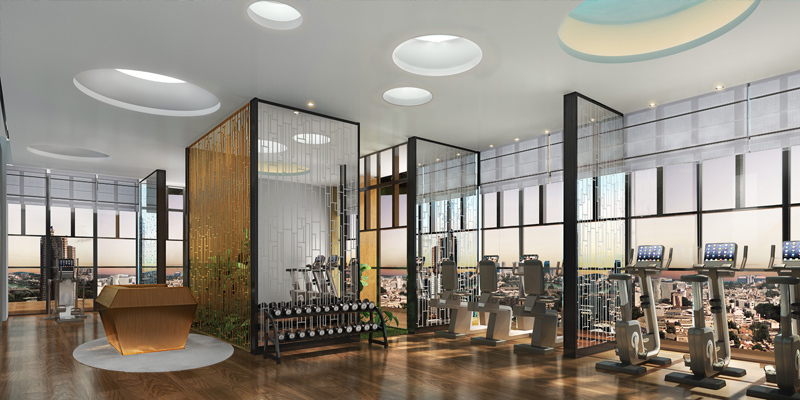 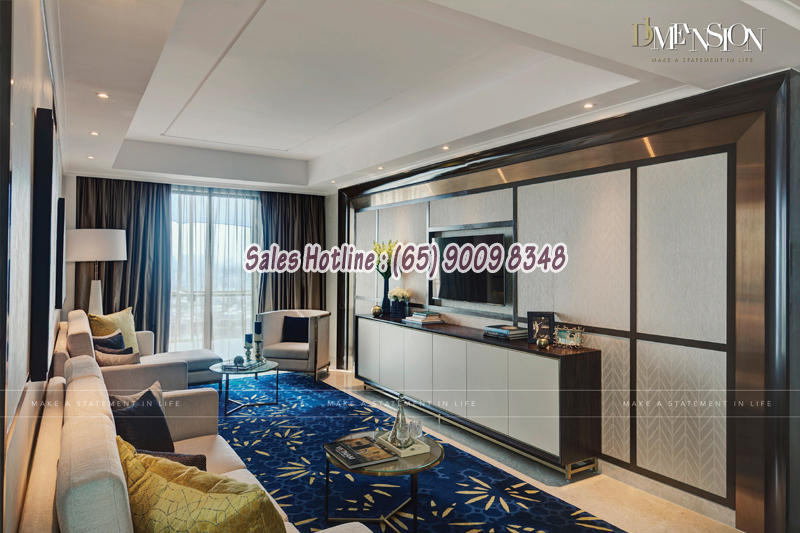 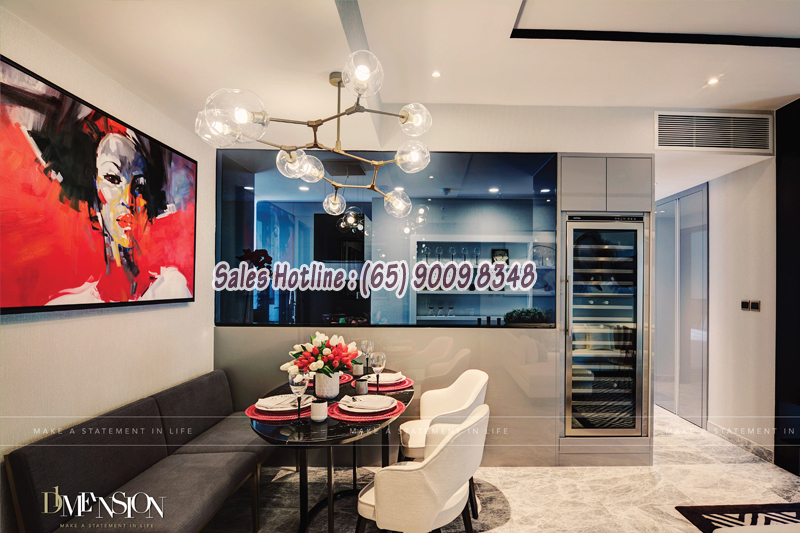 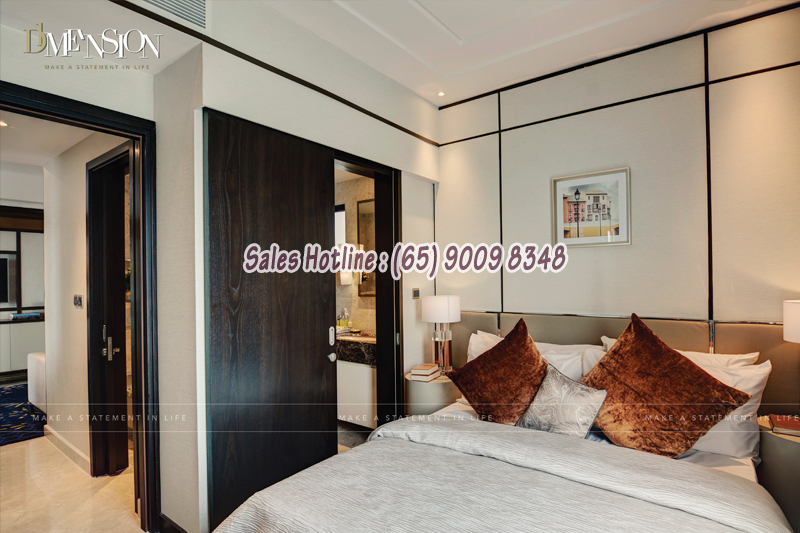 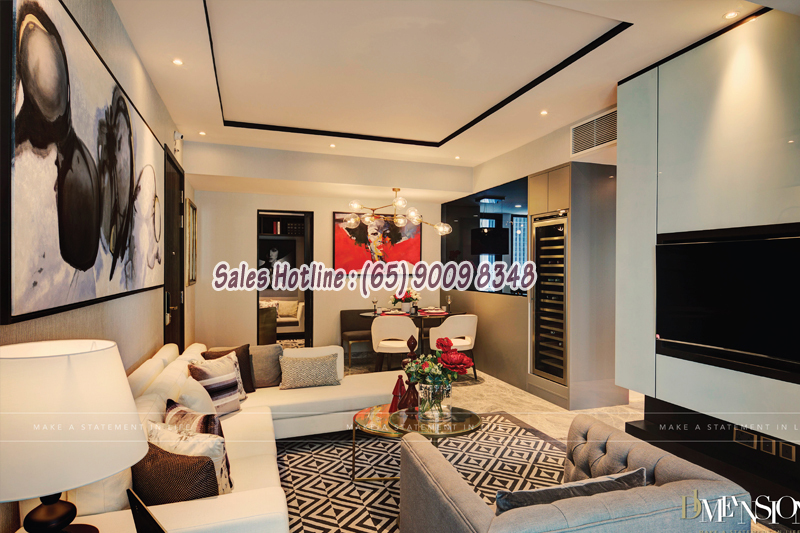 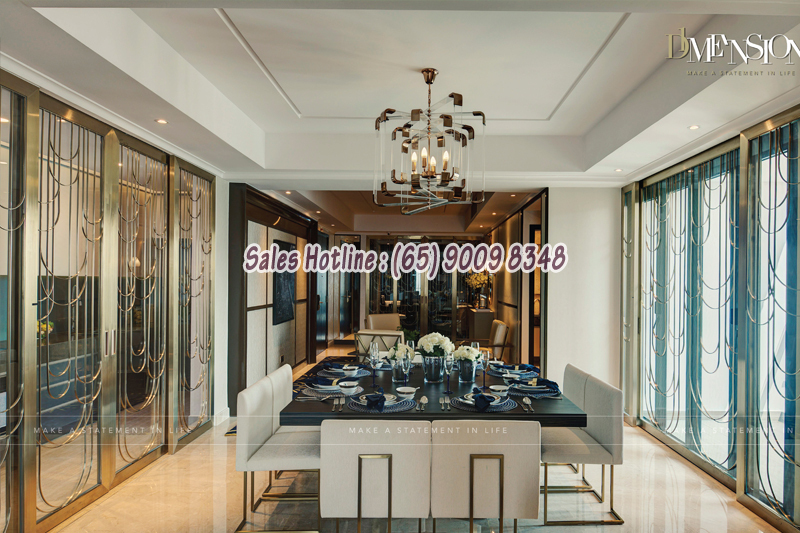 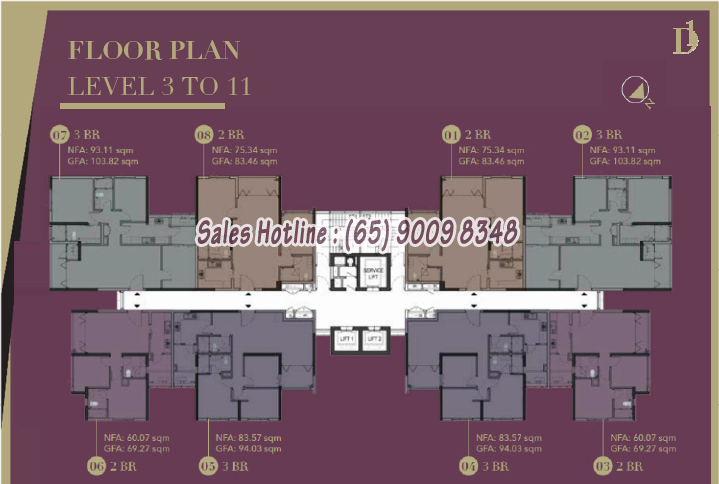 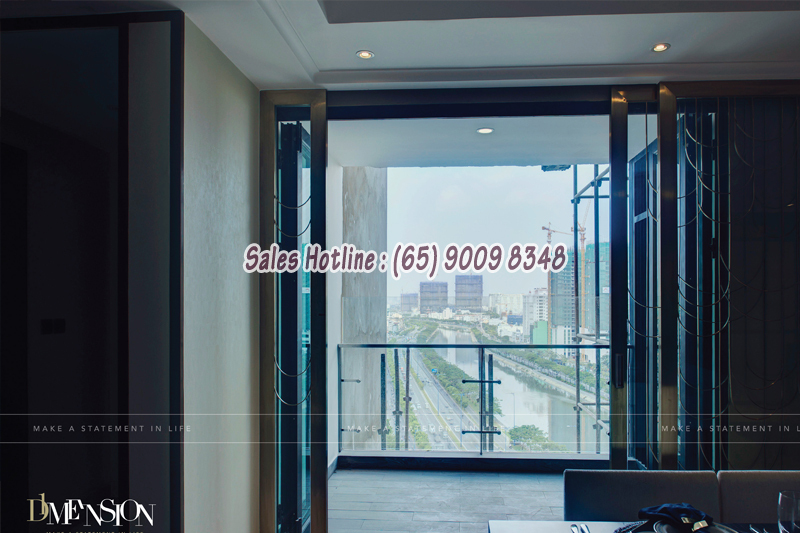 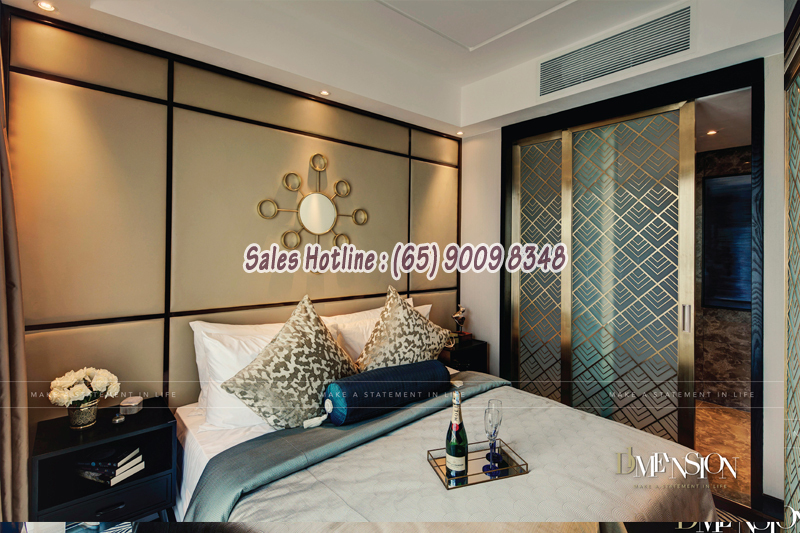 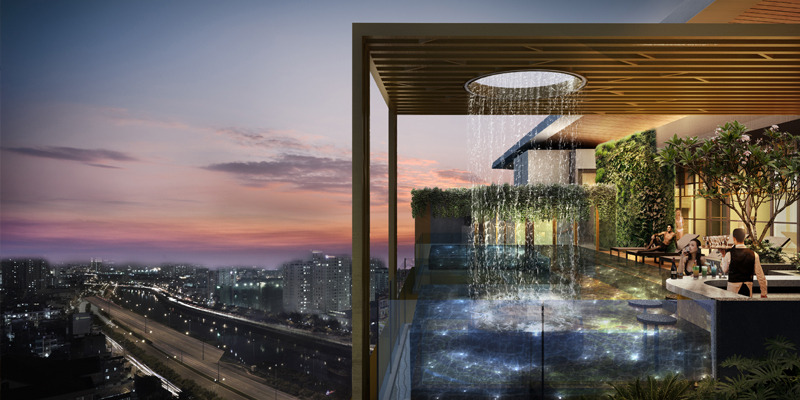 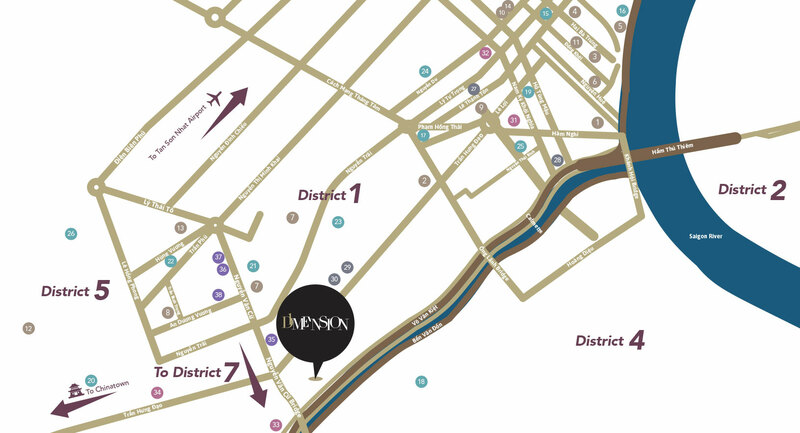 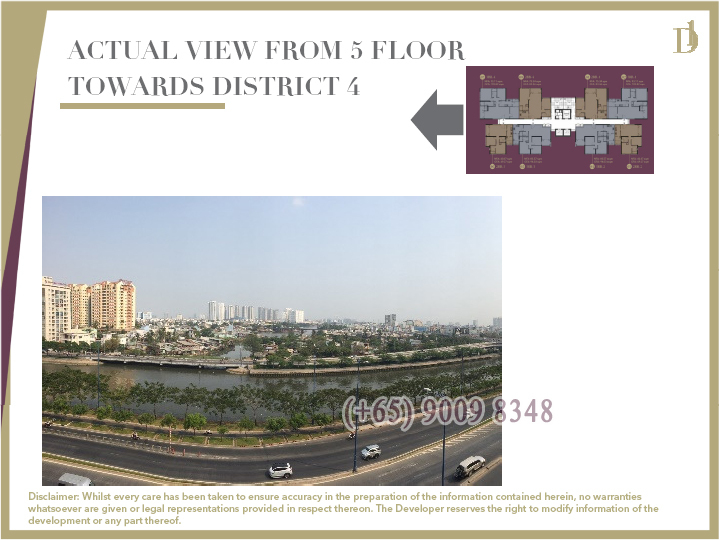 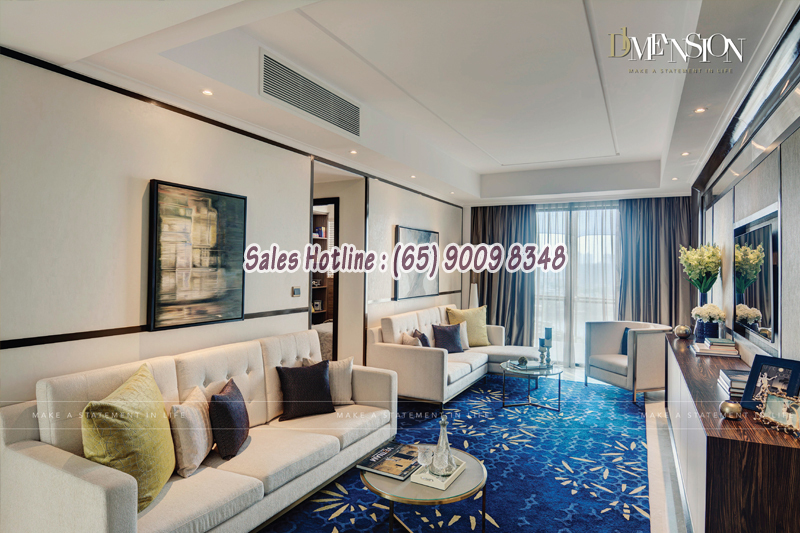 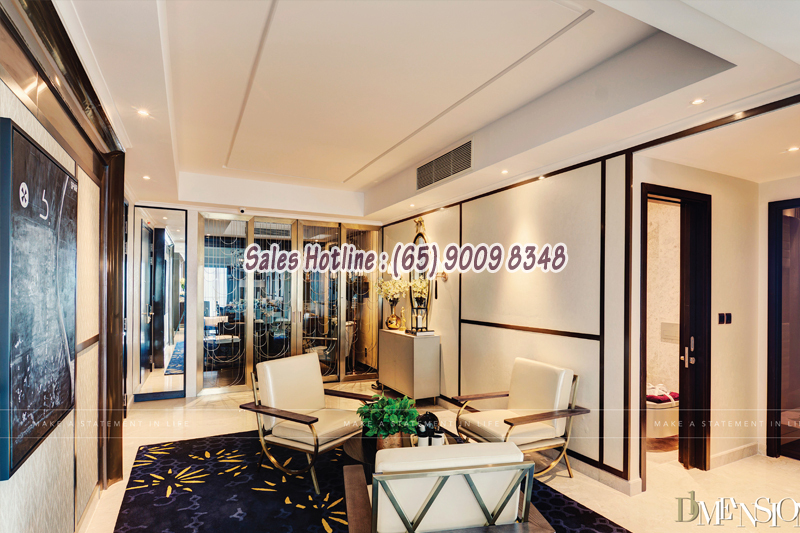 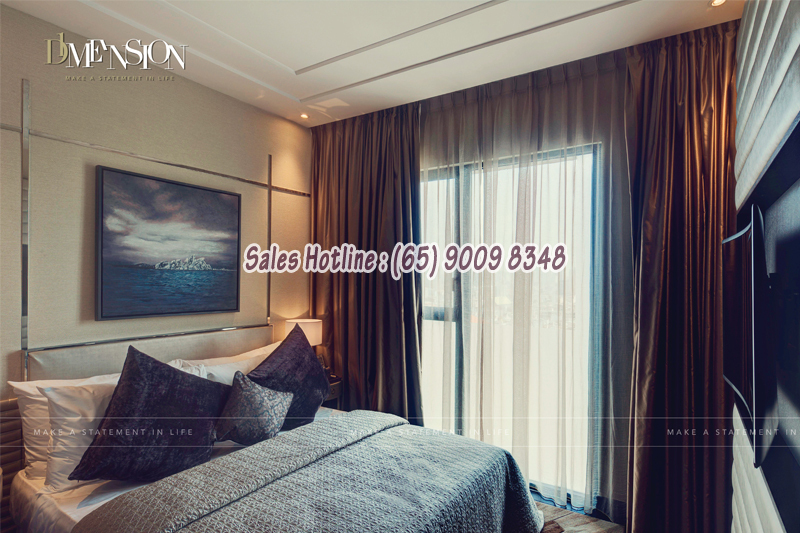 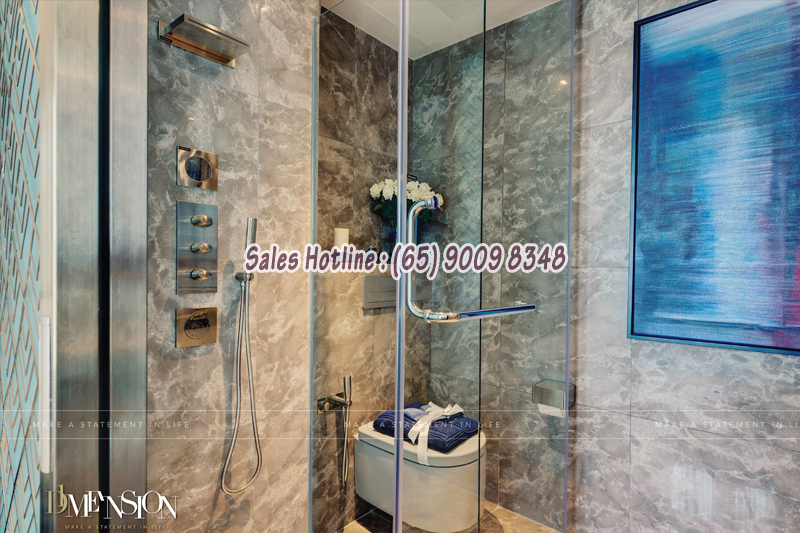 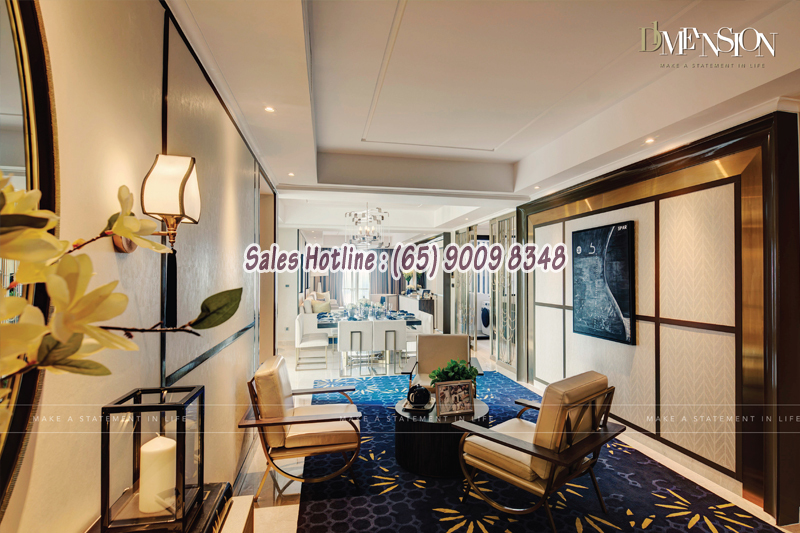 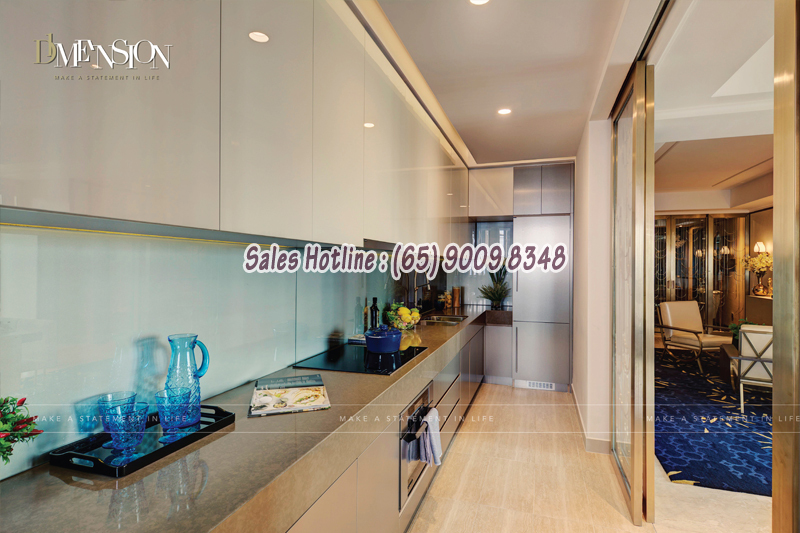 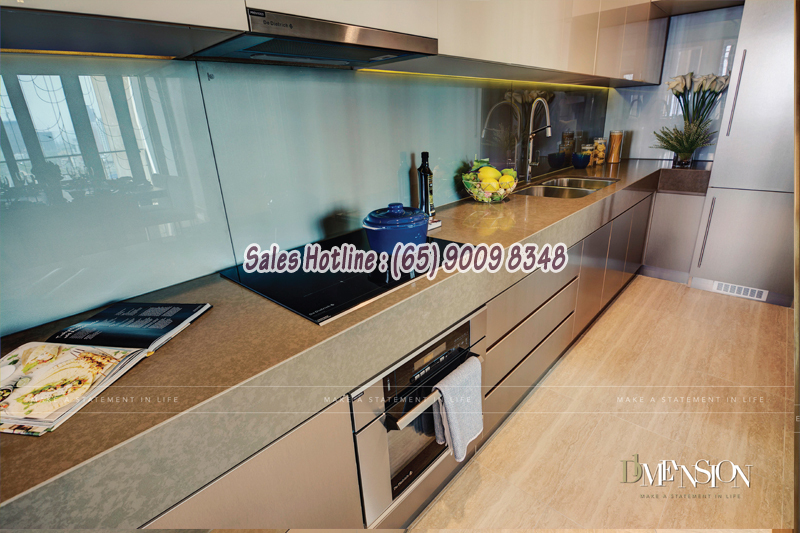 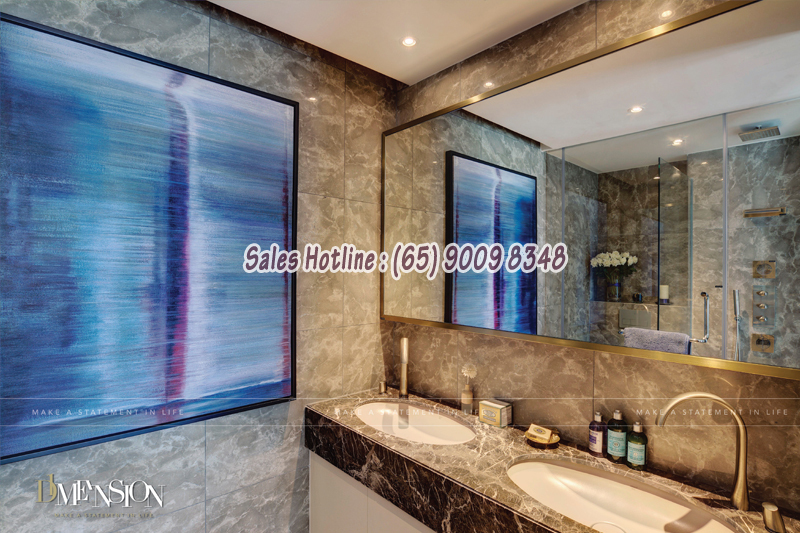 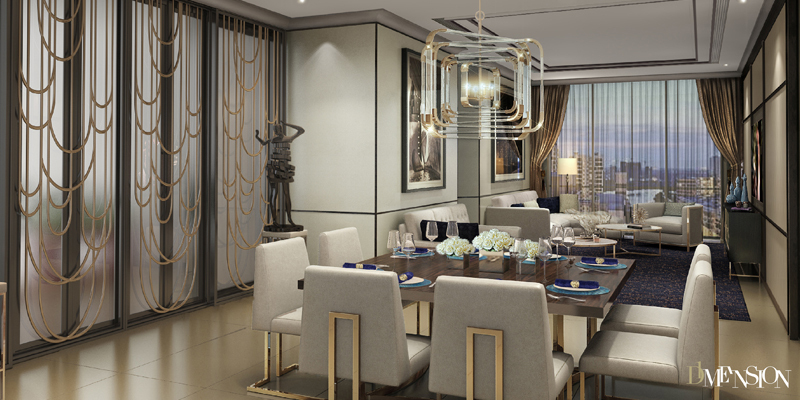 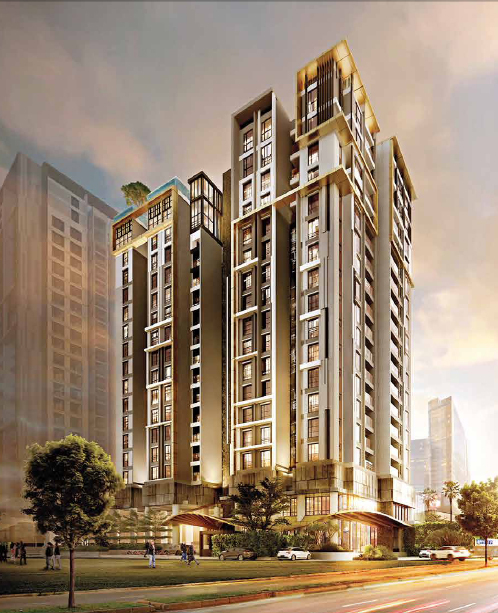 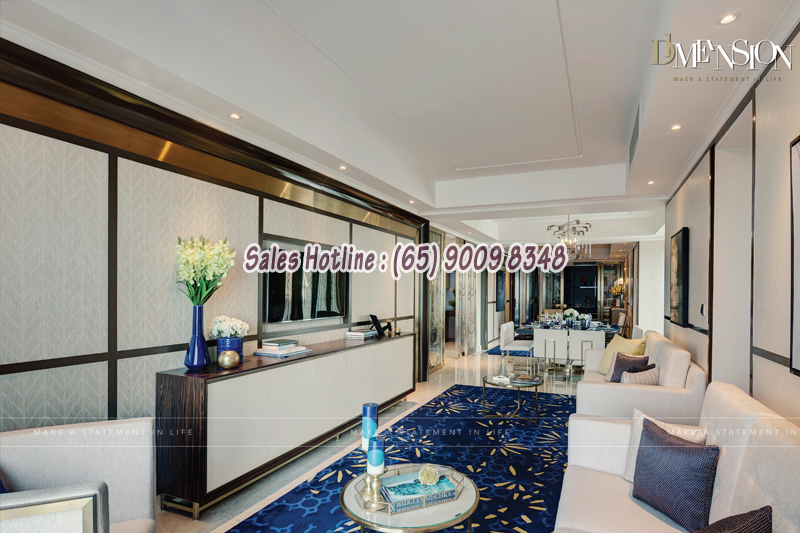 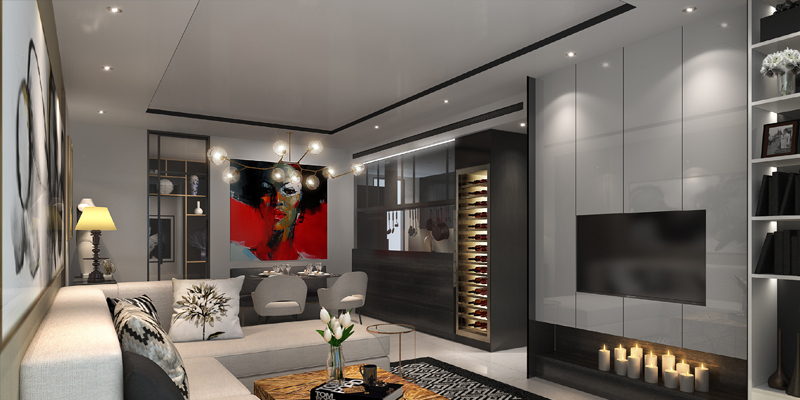 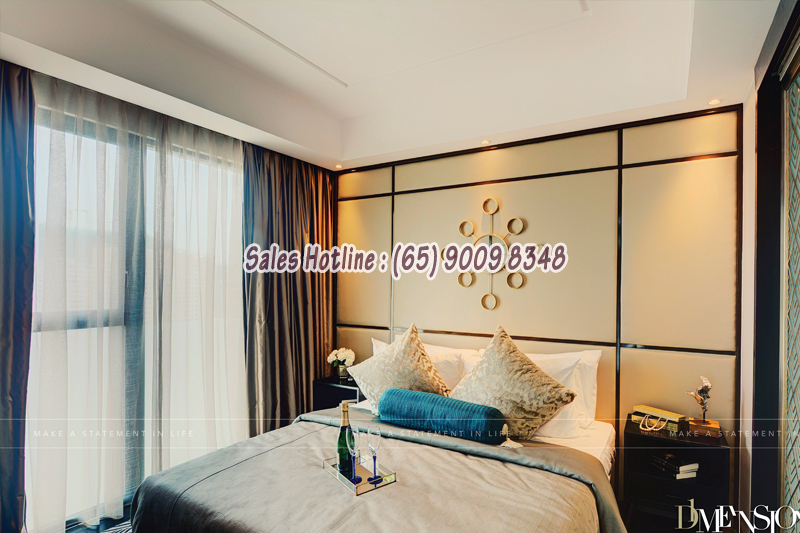 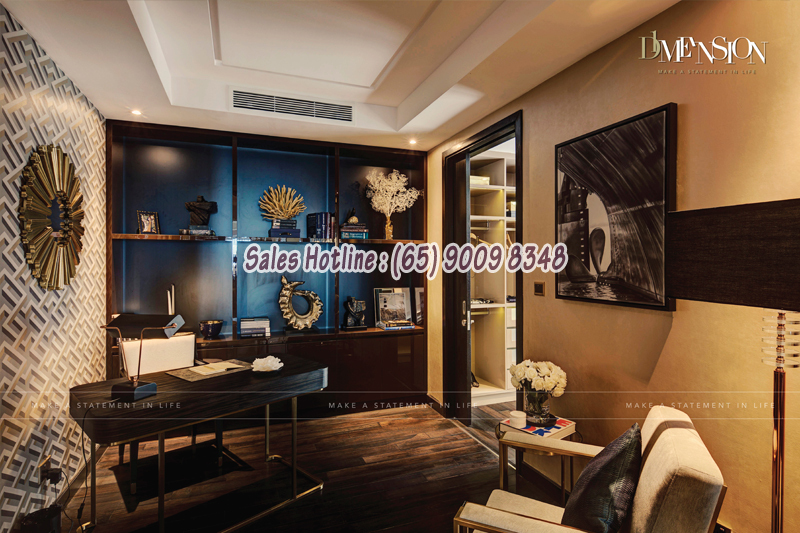 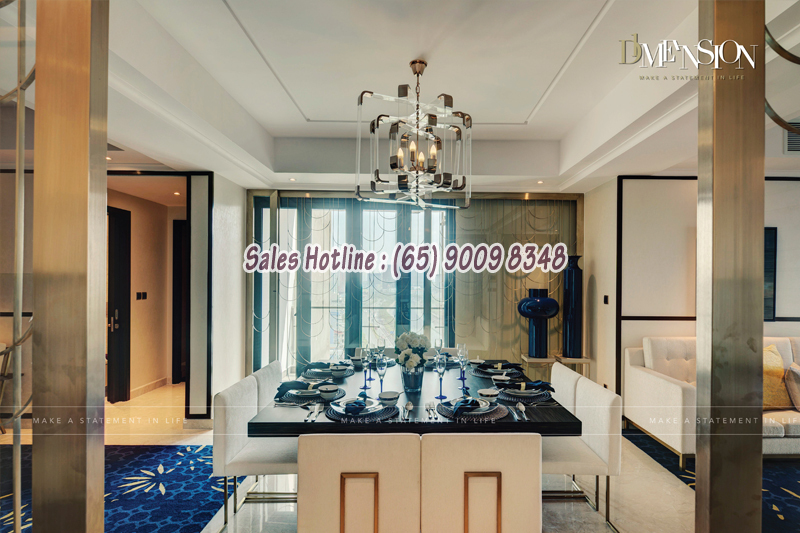 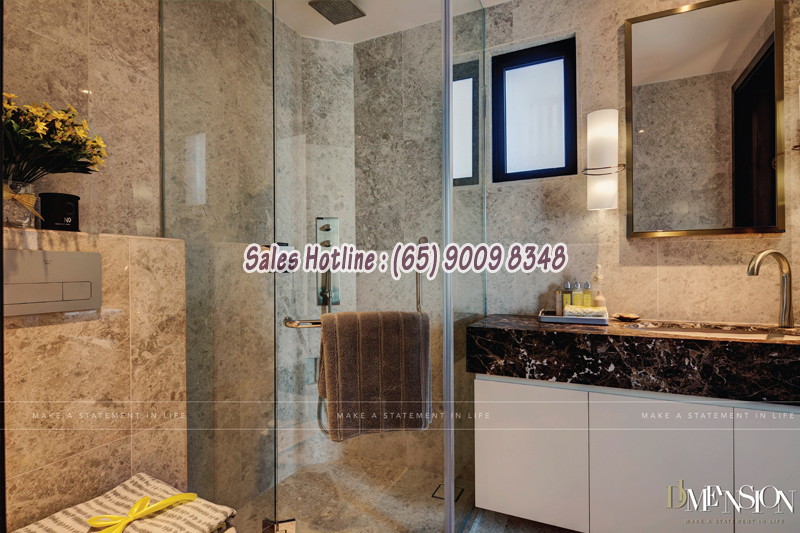 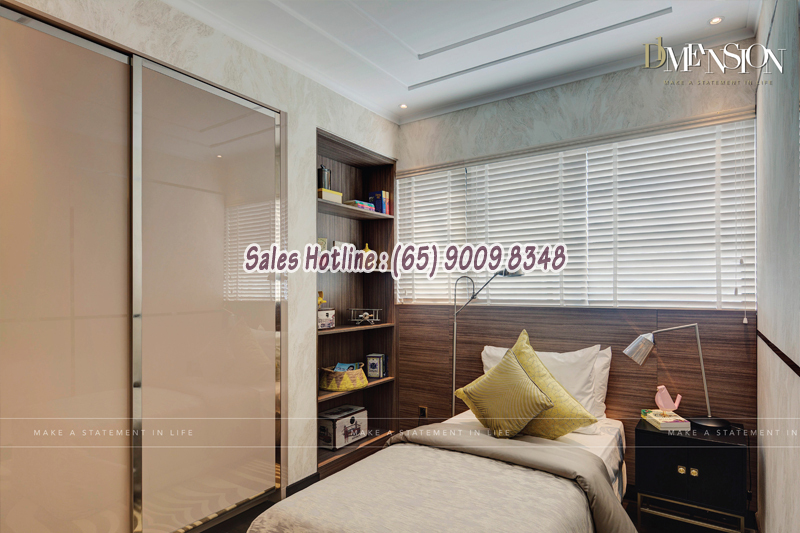 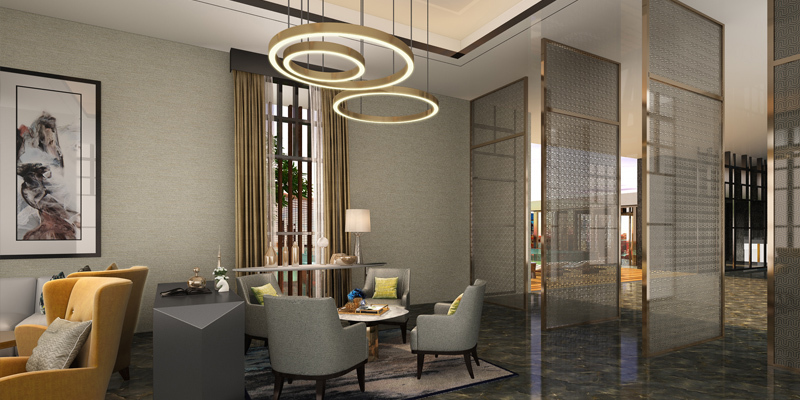 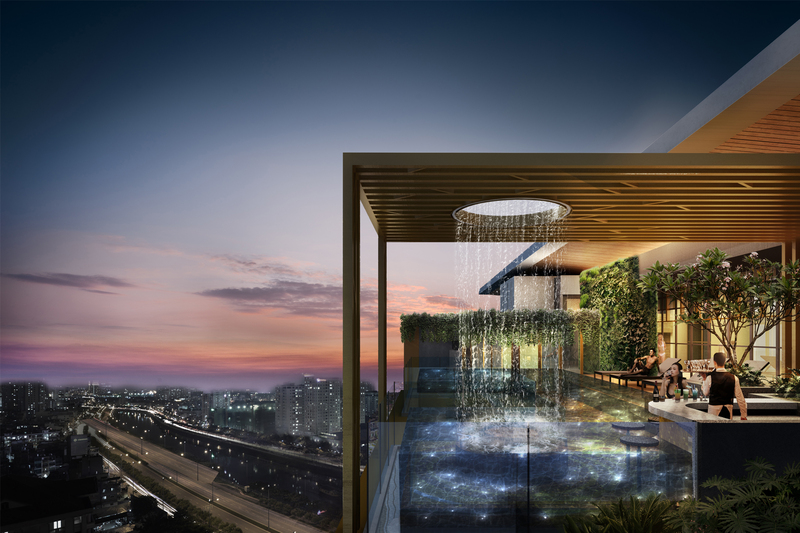 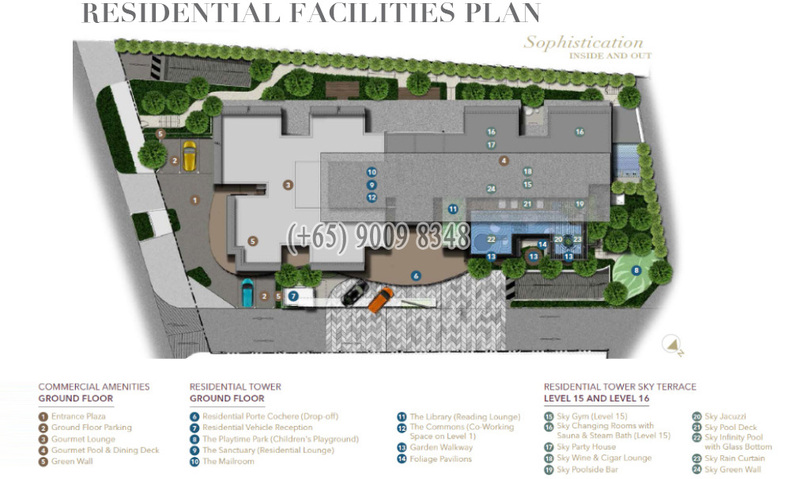 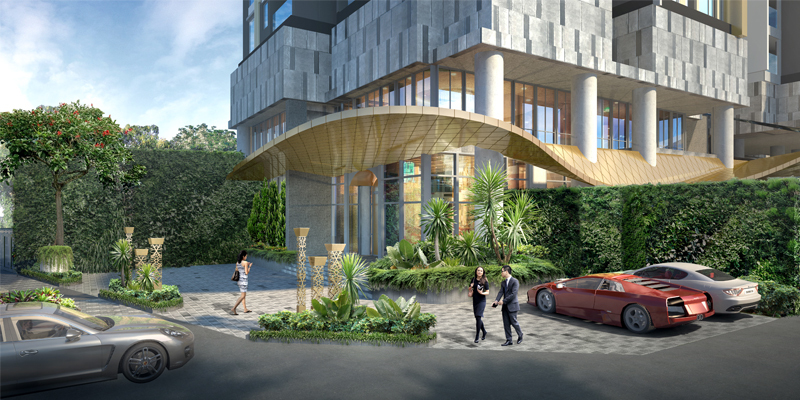 Meeting the need for a true luxury development in a flourishing real estate market, D1MENSION is well placed in terms of product positioning and offering. 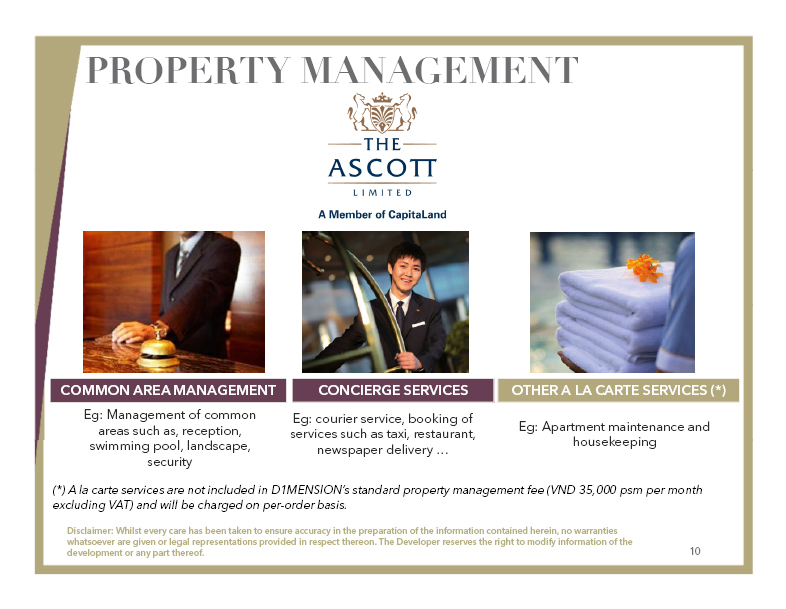 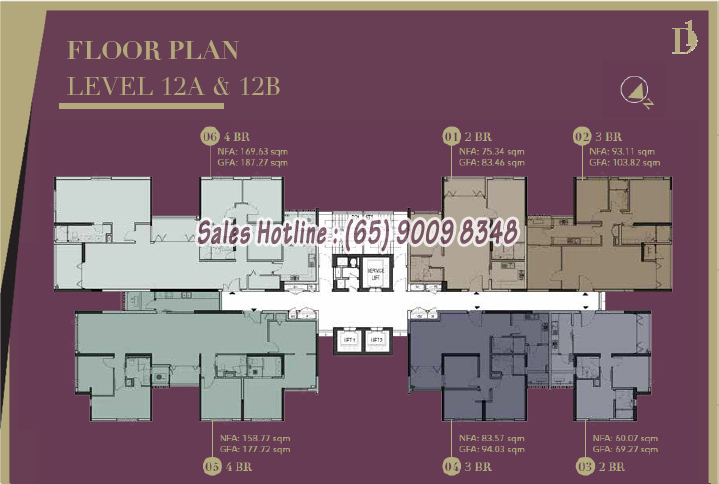 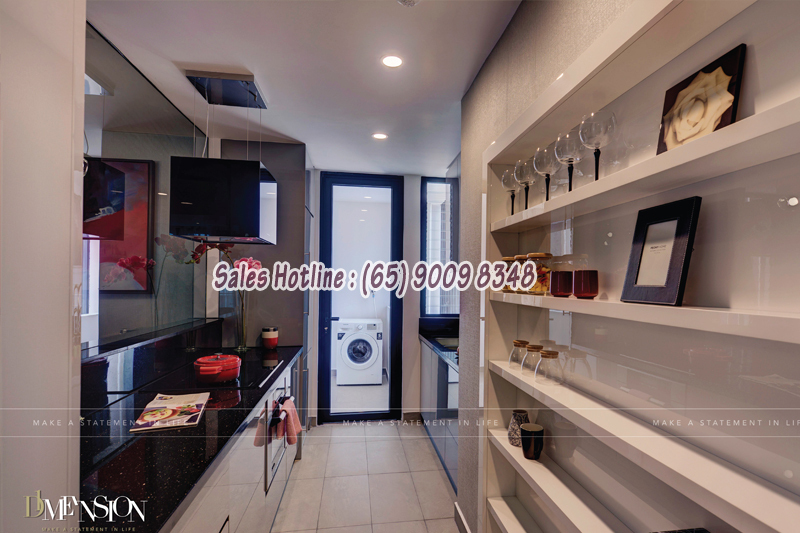 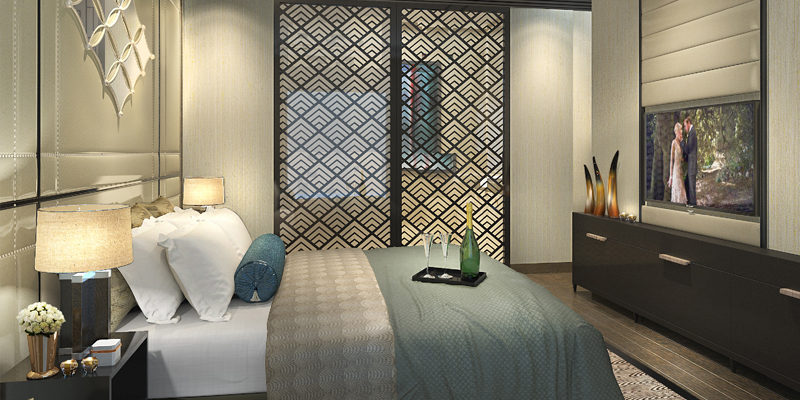 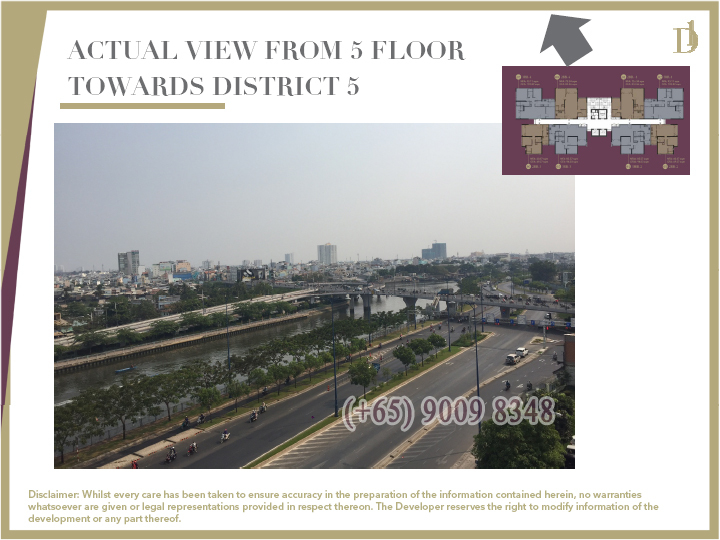 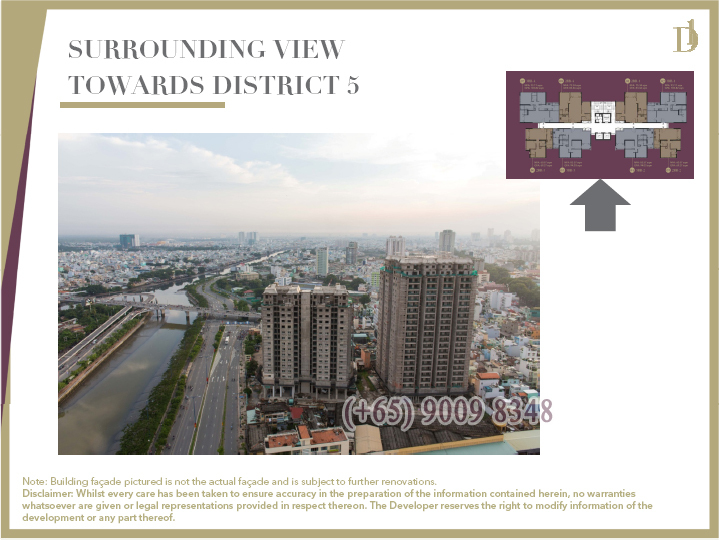 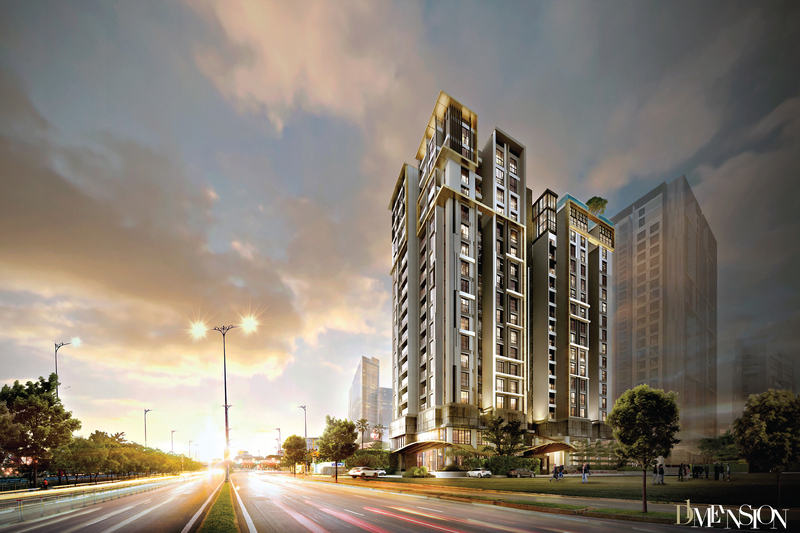 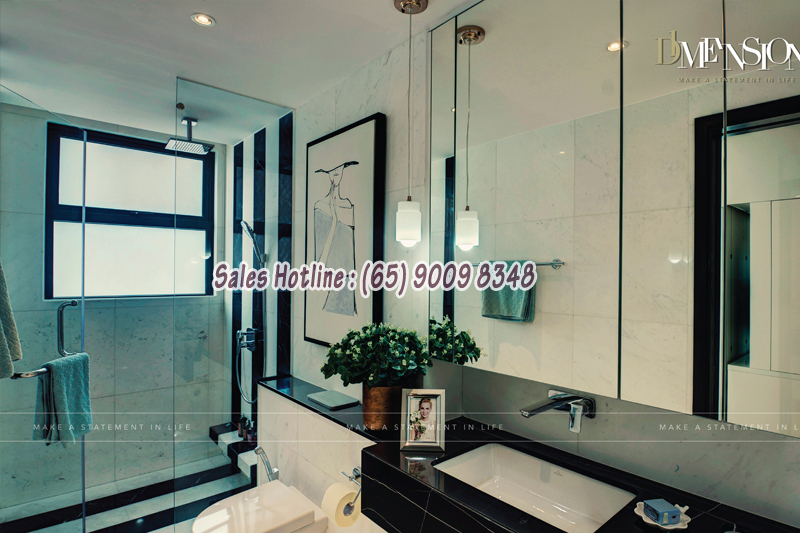 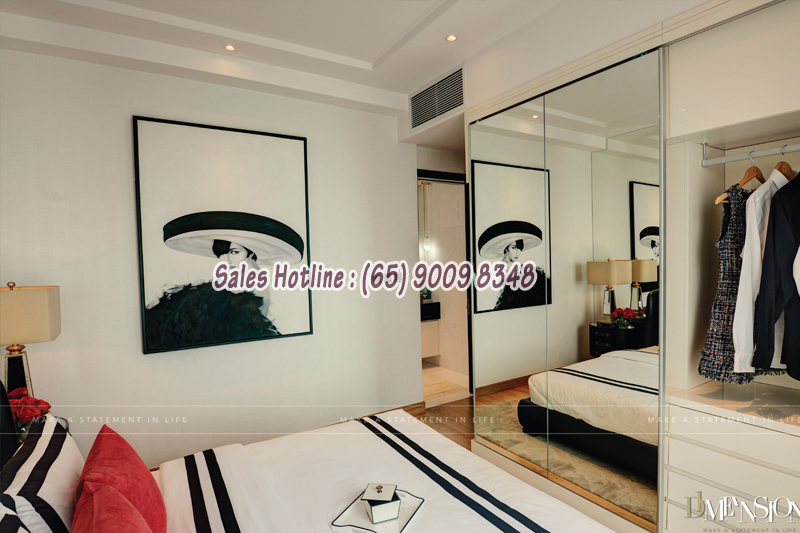 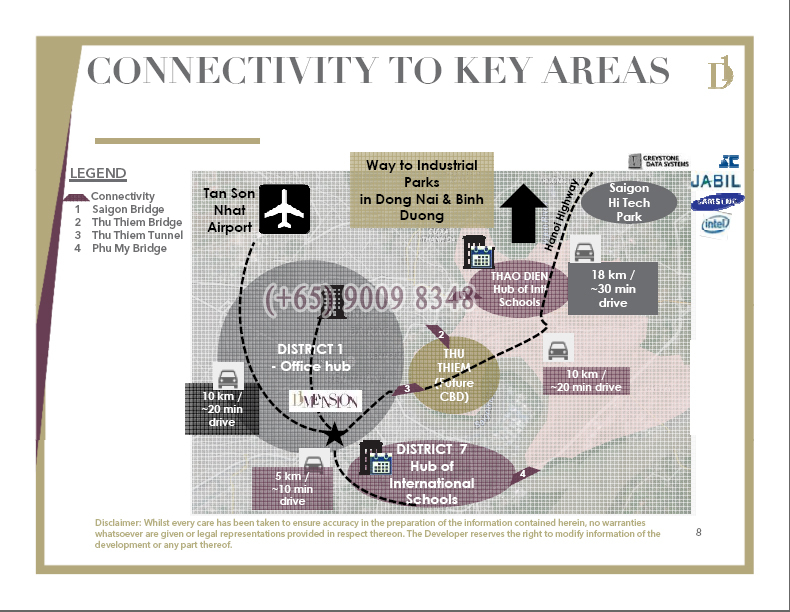 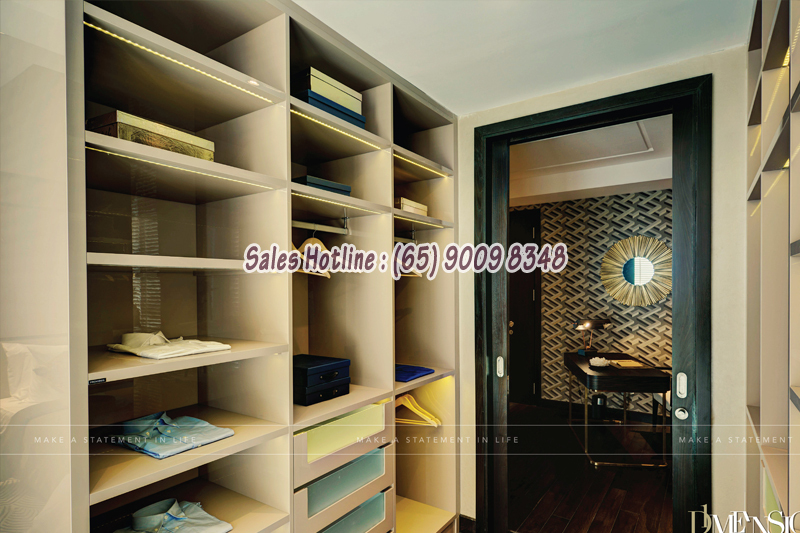 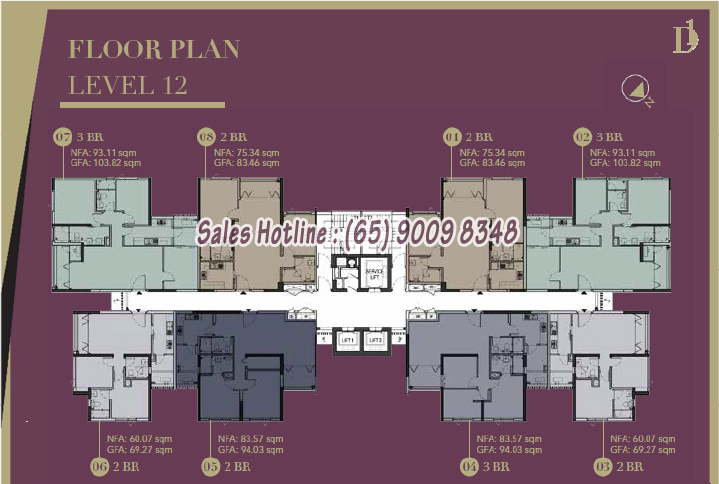 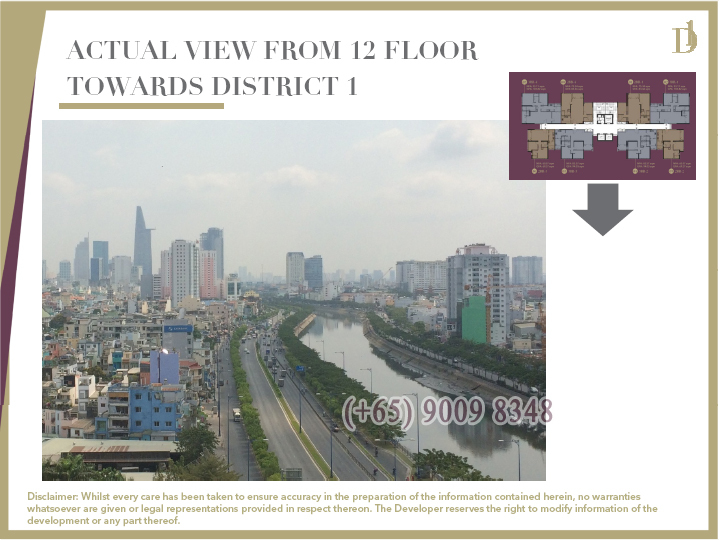 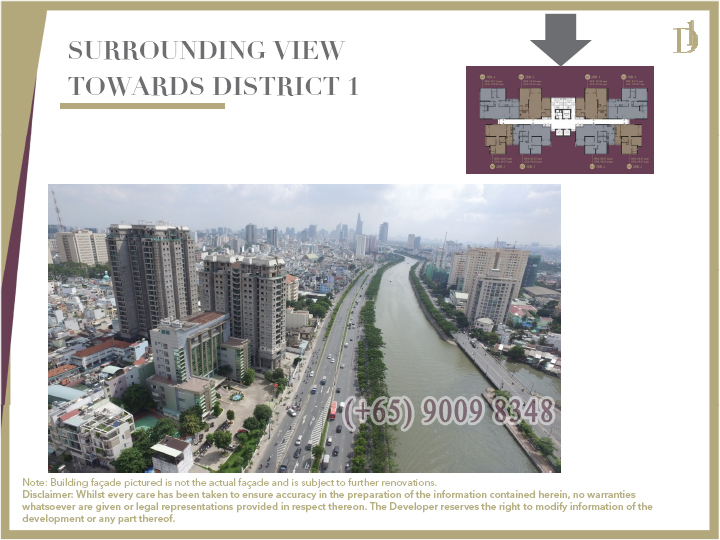 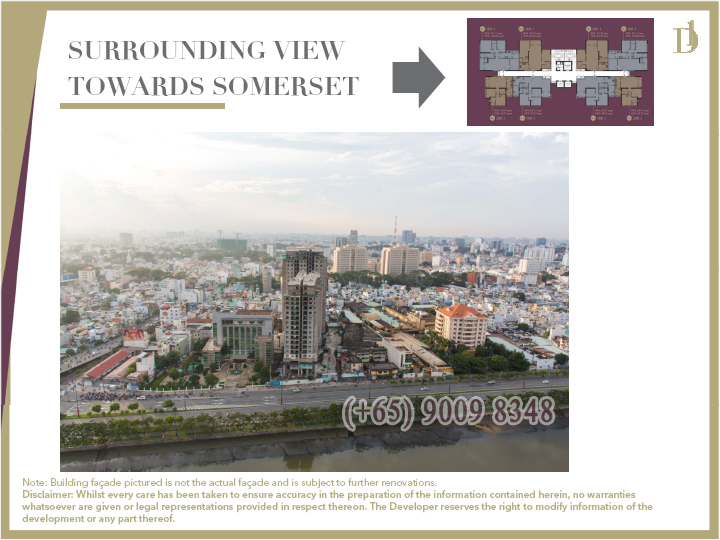 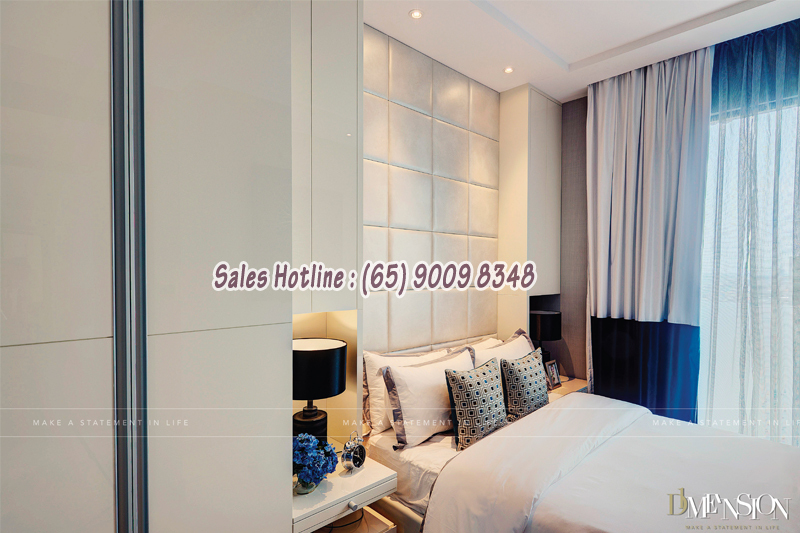 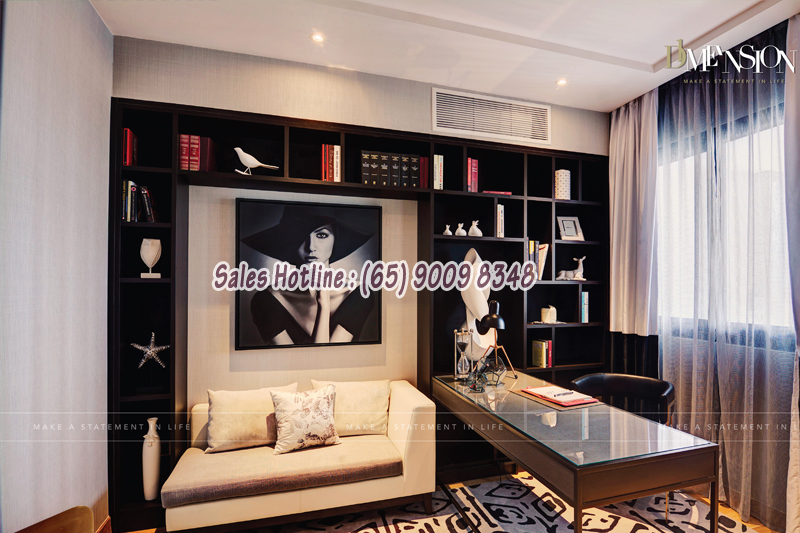 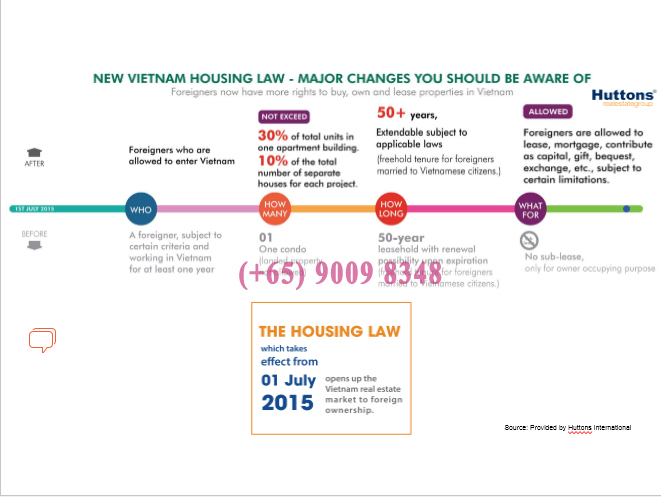 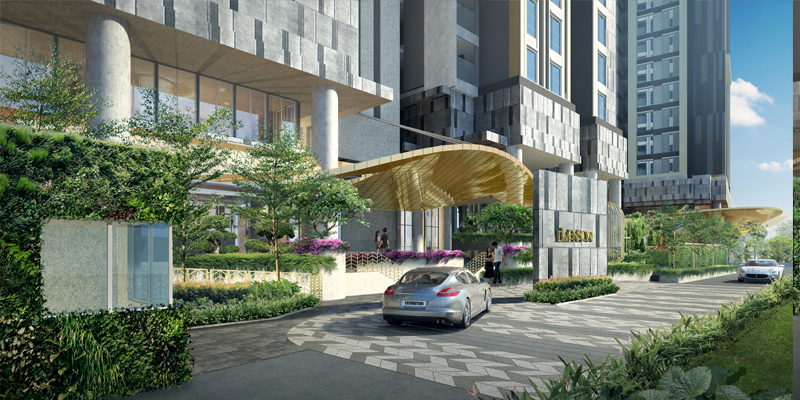 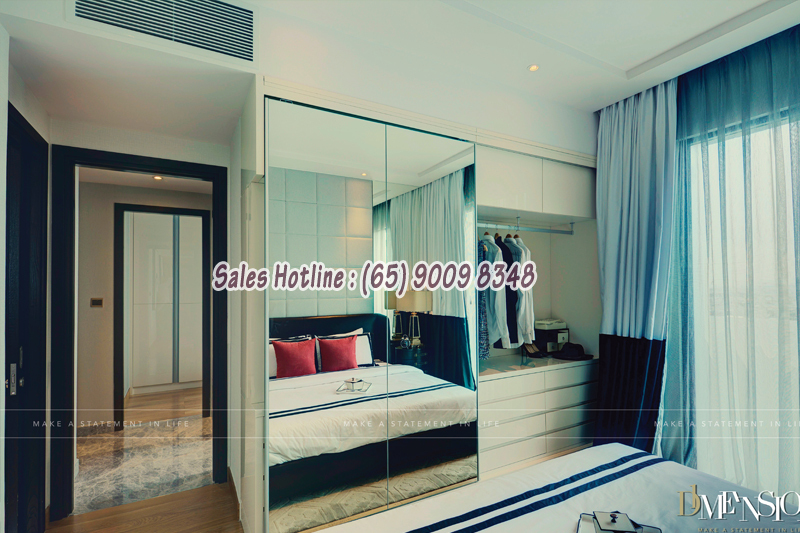 Located in the bustling Cau Kho Ward of District 1, Ho Chi Minh City.